Used in electric insulating materials. 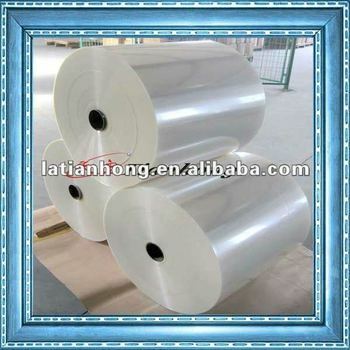 Suitable for shielding,printing,packaging,metalizing,aluminizing,lamination,electric insulating and tec. Used in jelly filled telephone cable.